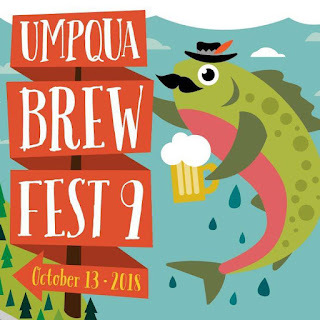 "It takes a village to raise a brew," and it takes an army of volunteers to put on the Umpqua Brew Fest: 131 + you, to be exact. Don't delay, get drafted today! 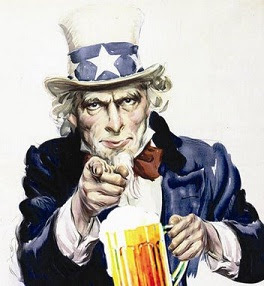 Don't be shiftless, Volunteer here.